This gavel makes a wonderful recognition gift for the outgoing chairman of the board whose contributions have been immeasurable. 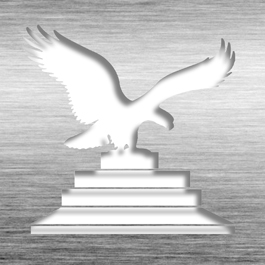 Etching location(s): on base (standard) & on gavel (optional). Individually boxed in a premium presentation box. 11 1/2" x 2 3/4"
This Gavel Award - Optic Crystal SC-101 is part of our Gavel Series of products, check out other products & options available in the Gavel Series of our selection. 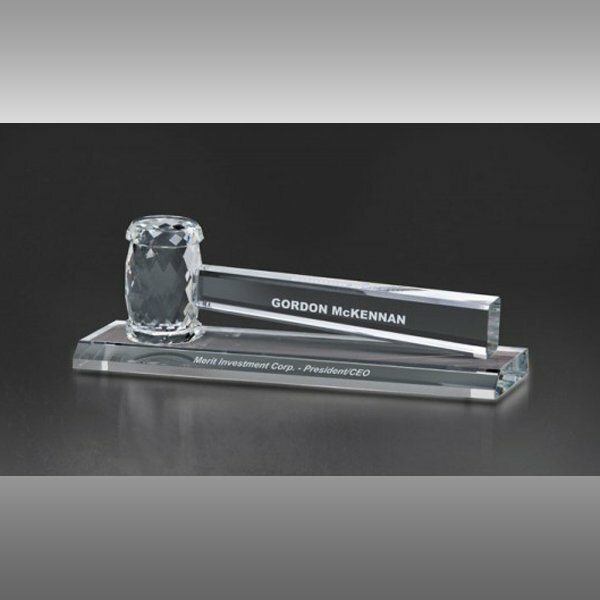 This Gavel Award - Optic Crystal SC-101 can be modified to your requirements and is available for your corporate award programs.